YouTube has a long list of movies that can watch in addition to user uploaded videos. In India, these movies would cost you anywhere between ₹25 to ₹150, depending on the title. But going forward, you may be able to watch these movies for free if you’re willing to put up with ads, and geo restrictions. That’s right, YouTube has quietly listed some movies that you can watch for free in the US, (and with VPN elsewhere). The caveat? Well, you guessed it right. You’ll have to make peace with ads. According to AdAge, YouTube began releasing these movies last month under a dedicated category called “Free to watch”. You’ll find this new category under movie section where you can see the movies you’ve purchased or rented. Just like on other videos, you’ll be interrupted with commercials at a regular interval of time. As noted by the folks over at The Verge, these interruptions with pop-up ads may show up at more often than you’d like, but I guess that’s the price you’ll have to pay watching these movies for free. Some ad blockers do block ads on YouTube so if you know which ones to install, you can watch these without any ads. 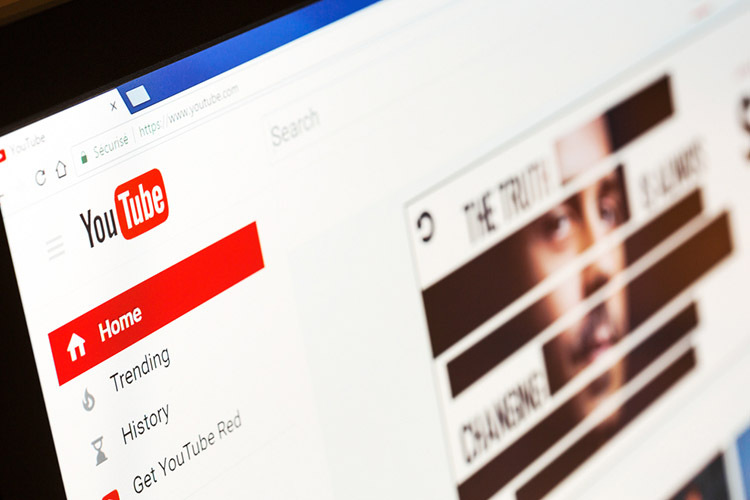 Rohit Dhawan, director of product management at YouTube said, “Free, ad-supported movies presented a good opportunity for both users and advertisers”. As of now, the category is populated with major Hollywood movies, and it’s only possible to watch them in the US. You can watch these movies (playlist here) while using a VPN set to the US, and they will also be available on the YouTube app. Just visit the playlist above with the VPN connected and you should be good to go. You must note that taking screenshots is not allowed for these videos in the Android app. And considering the fact that the movies said to be offered in partnerships with major Hollywood studios, I don’t expect to see a lot of new titles. Same goes for Bollywood movies as well. YouTube might partner with studios in India, but there’s no word yet. We are pretty sure there’s a huge market for Indian movies and video content as T-Series monumental rise has proven. That being said, though, there are some good titles in the category including Igor, some popular Rocky films, The Terminator, and a lot more. You can check out the new “Free to Watch” category here. I really hope YouTube will push these ad-supported movies and reach more people, especially in countries like India. Anyway, what are your thoughts on this? Would you be interested in watching movies with ads? Let us know by dropping a comment down below.